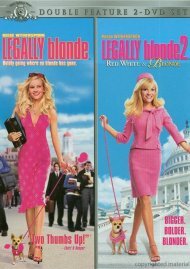 Reese Witherspoon is back on Elle Woods' strappy shoes, and this time she's taking on Washington, D.C.! 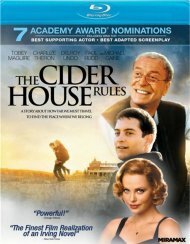 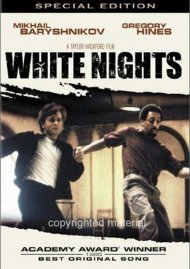 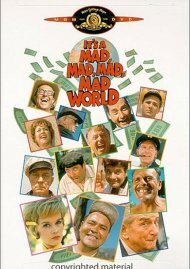 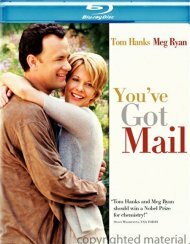 Featuring an all-star cast, including Sally Field, Bob Newhart and Luke Wilson, this hilarious hit comedy is a "hugely enjoyable sequel" (TV Guide) that will leave you lobbying for more! 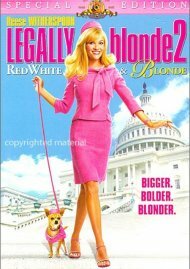 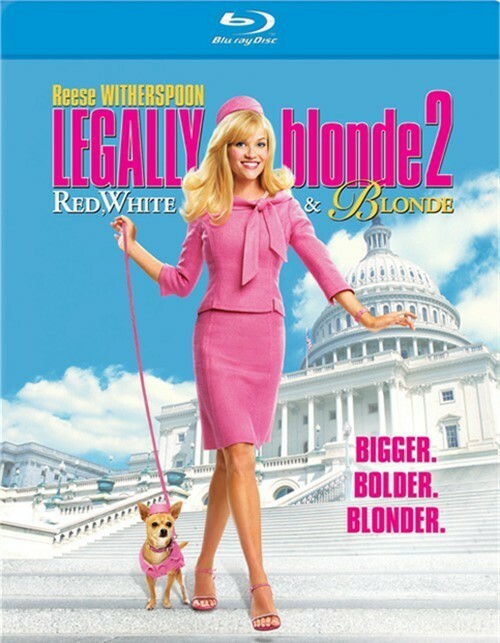 Review "Legally Blonde 2: Red, White &"
Reviews for "Legally Blonde 2: Red, White &"